The Annapolis City Council has passed a resolution apologizing for the lynchings of African-American men in and around the city. The resolution passed Monday night also calls for a more complete history of race relations. 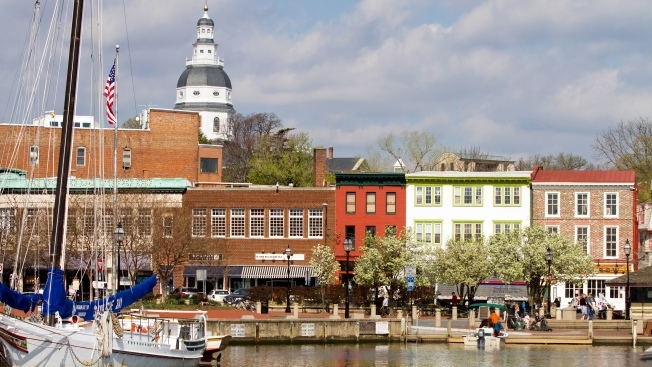 The last lynching in Annapolis occurred in 1906 when Henry "No Toes" Davis was shot and hanged from a tree after he admitted assaulting a white woman, The Capital reports. The city also considered issuing a formal apology for the lynchings in 1898, but that proposal did not pass. The resolution also cites details from lynchings that occurred in nearby Anne Arundel County.